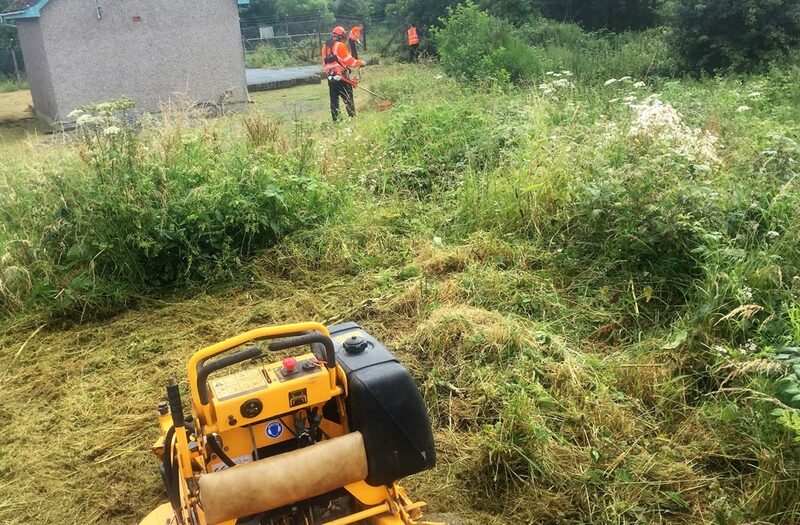 As part of our Ground Maintenance Service, the team at D Horne Services Ltd are able to offer a complete weed control service for your premises. 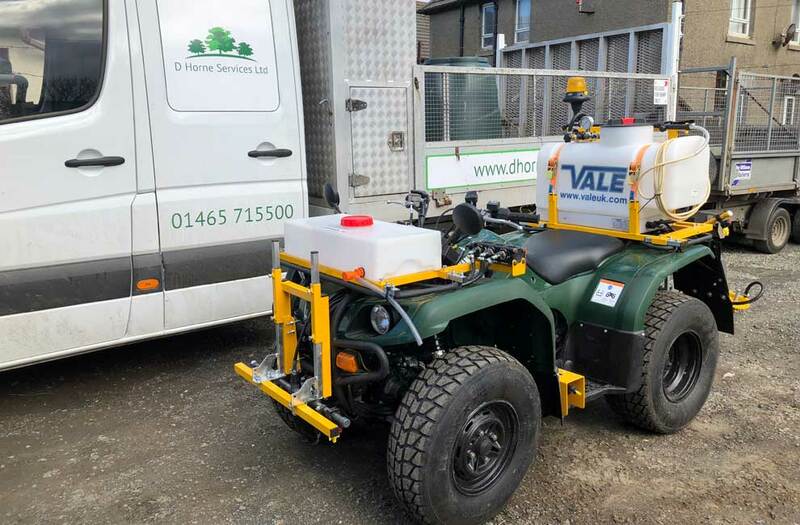 We are constantly assessing the best weed control system for our clients and where possible we will use environmentally friendly products and applications to reduce the impact on the environment. This could include abrasive sweeping through mechanical sweeper, hot pressure washing or more traditional use of herbicide and pesticides. 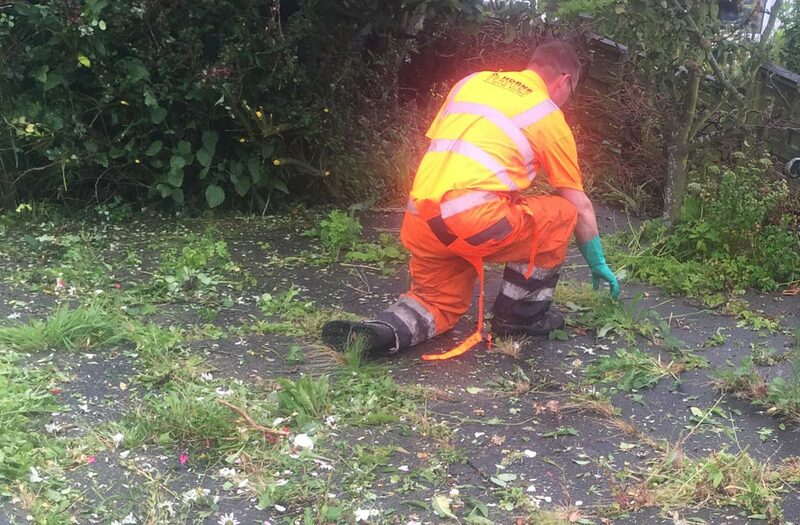 We will keep your hard-standing areas such as car parks, driveways, paths, patios, shingle and shrub beds weed-free and clean with professional weed control treatments. Our certified spraying staff can also apply lawn treatments and feeds, as well as herbicide and pesticide treatments. Moss Control & Season-long preventative weed treatments are available for all types of surface including paths, patios, driveways and established lawns within your grounds. Regular / One-off services available all year round. 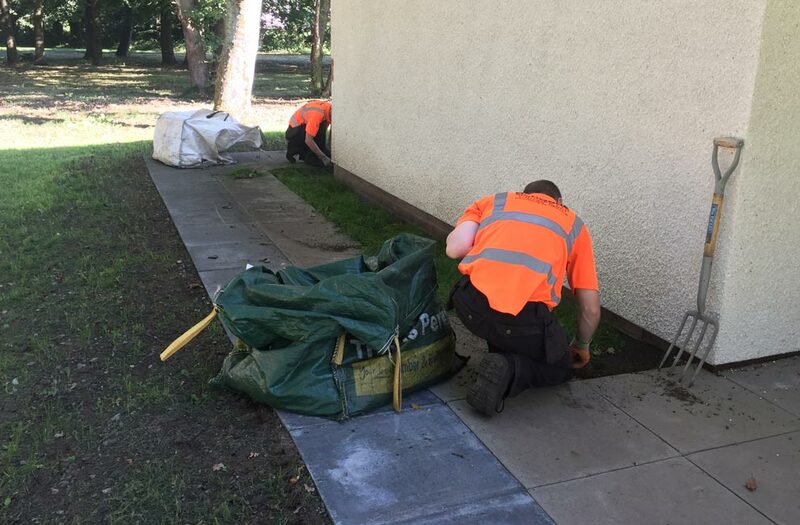 At all times, if traditional methods are used, areas are treated with professional quality products only available to professional licensed operatives such as green-keepers etc.